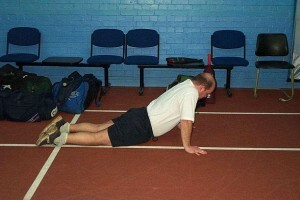 management of St.Georges Cricket Club. 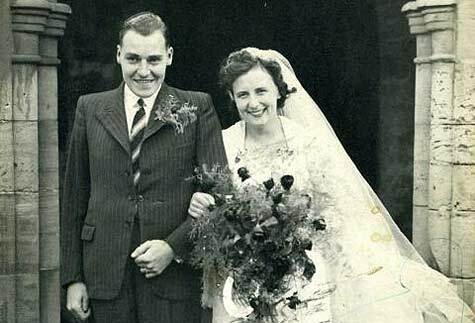 As many of you will already know, Eric’s wife, Millie, also an ardent supporter of the club, with whom he had been together for nearly seventy years, recently also died. 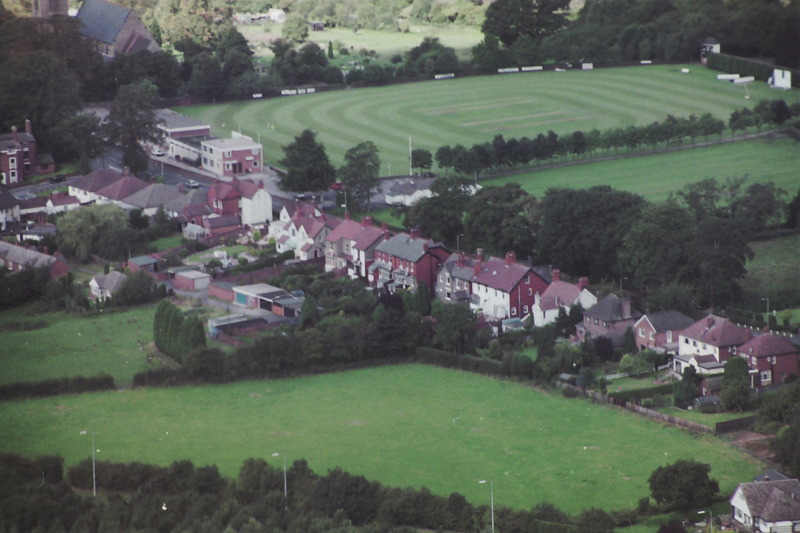 The joint funeral is planned for Tuesday 17th May, 12:45 pm at St.Georges Church, followed by a short service at Telford Crematorium and afterwards at St.Georges Sports & Social Club. Our thoughts and sympathies are with Eric and Millie’s family. 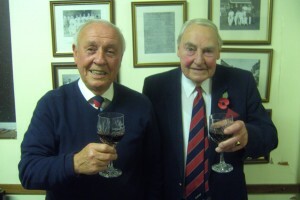 They will both be remembered with affection by everyone at St.Georges Cricket Club. Please feel free to add your own thoughts by posting a comment. This entry was posted on May 3 at 12:23 pm, and is filed under Club News. Follow any responses to this post through RSS 2.0. Both comments and pings are currently closed. Very sad news, a wonderful couple, my thoughts are with their family, sadly missed. 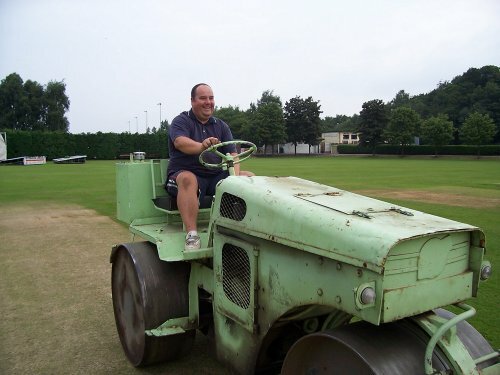 The best Club Chairman anybody could of wished to have played under. Just a note to thank you for holding a minutes silence and flying the flag at half mast at the cricket match this afternoon. We are so proud to know that they were so loved and respected. Thank you all for your kind comments about my parents, Eric and Millie. 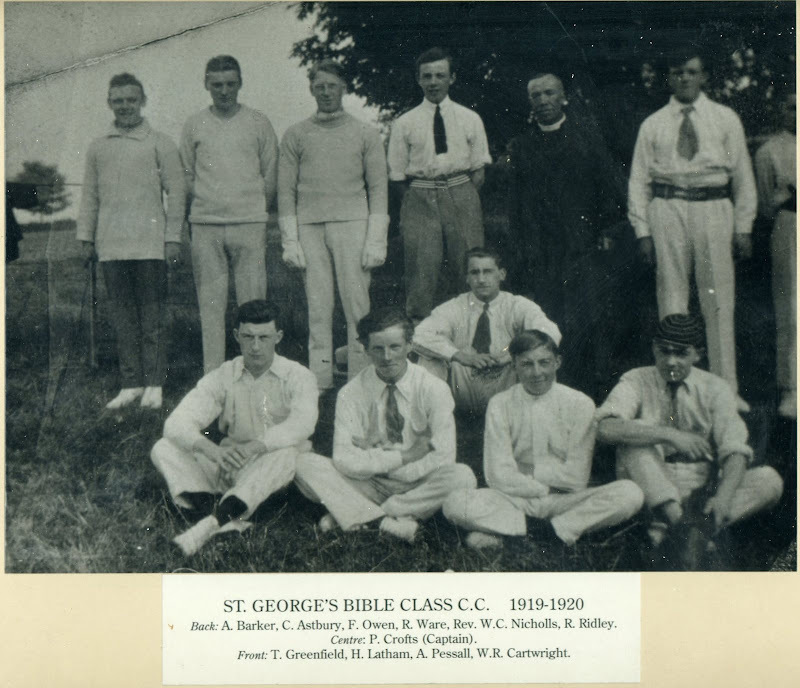 My dad loved his cricket and all the people involved in the Club throughout his many days with St. Georges. Mum was also involved, not only as a driving and supportive force behind my dad, but also as a “Tea Lady”, a Scorer and a member of the Management committee. It is with great sadness that we say goodbye to two wonderful people, it will not be the same without them. Extremely sad news. My thoughts and prayers are with everyone. 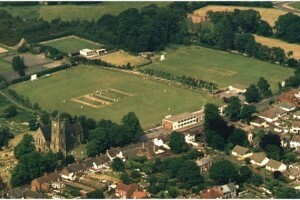 Eric and and his wife made St Georges such a wonderful club and both will be missed very much by everyone. My thoughts are with their family members. 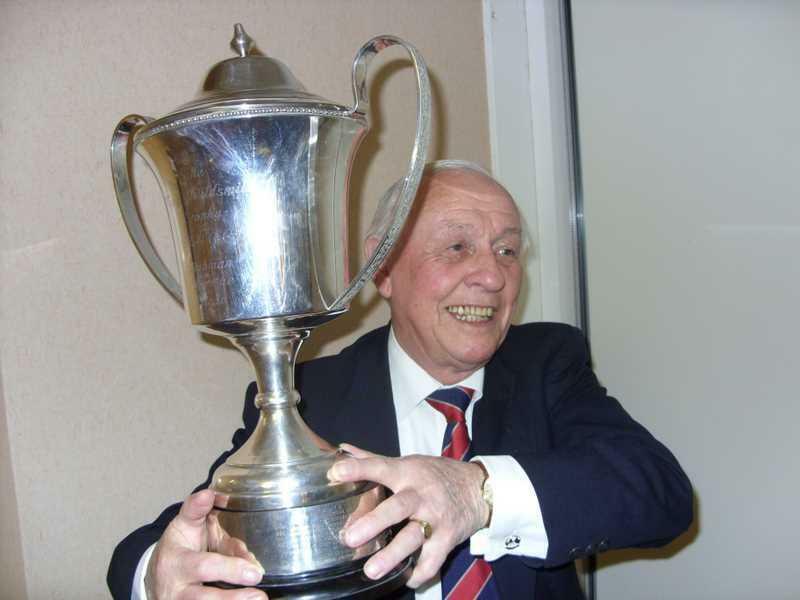 Eric was a true legend of the club and helped make it what it is today. Mille and Eric you will be greatly missed, you always came to watch what ever the weather. Your smiles and support will never be forgotten. My thoughts are with your family. A wonderful person and a true Gentleman! 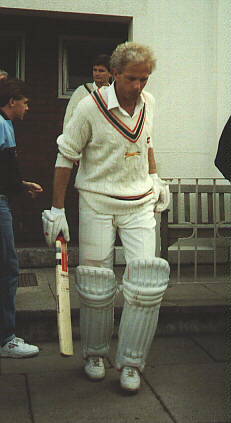 I was fortunate to have played cricket with Eric and also for him when he helped coach the local junior football team. 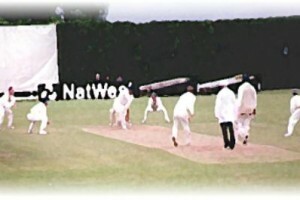 He always had time for people and was a father figure to many young cricketers. Eric, it was an absolute privilege to have been in your company. You will be greatly missed by many!